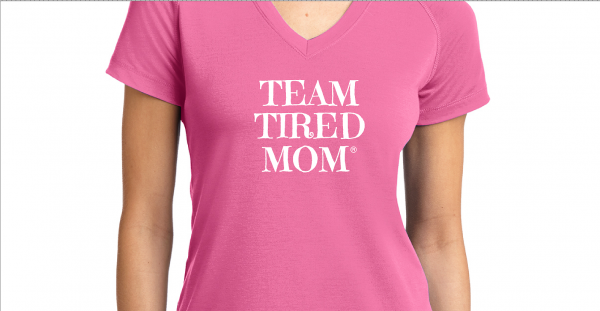 Available in Pink or Royal Blue. For every purchase, 5% of the proceeds will be donated to Autism Speaks! Thank you! True Blue Supporter! For every purchase, 5% of the proceeds donated to Autism Speaks! Thank you!